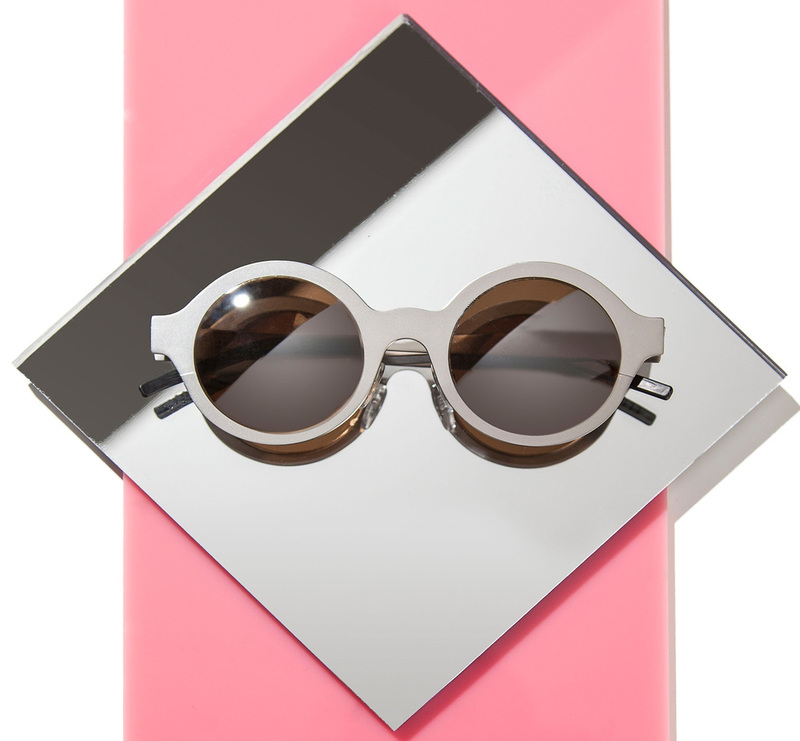 Illesteva was founded in 2009 in response to a need for classic eyewear with a downtown New York aesthetic. Since its inception,Illesteva has collaborated with fashion & music icons such as Lou Reed, Zac Posen, House of Waris & Dasha Zhukova. Handcrafted from the highest quality materials, all of Illesteva’s products are manufactured by the world’s leading family-run factories throughout Italy, France and Germany. The NYC based brand remains focused first and foremost on pushing traditional boundaries of design by exploring fresh shapes and unexpected motifs. A 2012 CFDA/Vogue Fashion Fund Finalist, Illesteva creates timeless pieces meant to inspire, captivate and last a lifetime. Beyonce, Julia Roberts, Gwen Stefani, Lady Gaga, Rihanna, Daniel Craig, Rachel Zoe, Kate Bosworth, Elton John, Katy Perry, Alexa Chung, Kirsten Dunst, MIA, Vanessa Hudgens and Sienna Miller. Illesteva has been featured in Vogue, Elle, Harper’s Bazaar, The New York Times, The Wall Street Journal, Vogue UK, Germany, Japan, and China, Time, Marie Claire and Financial Times, among other publications.